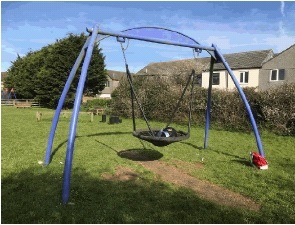 A basket swing for all ages and football goal. The park also has more picnic tables and benches as well as 3 bins. 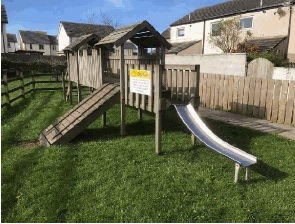 The park is great for all age groups young and old but dogs are not permitted. 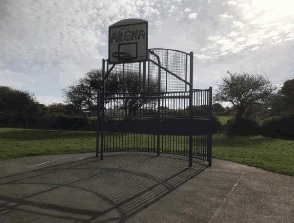 The park is open between dawn and dusk. 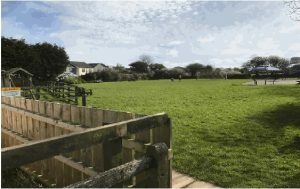 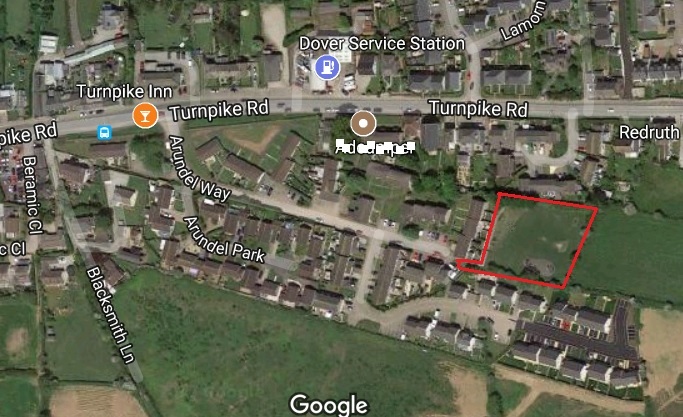 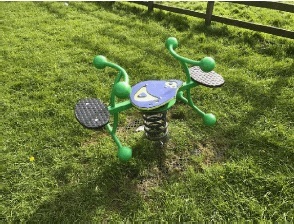 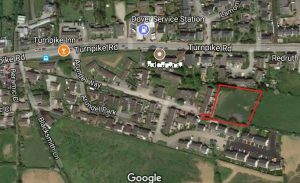 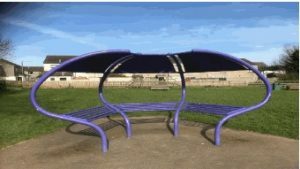 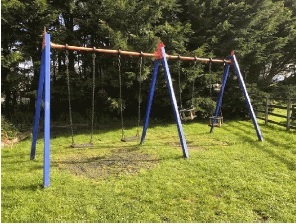 In 2002 the Parish Council acquired land off Arundel Way in Connor Downs and were successful in gaining grants for equipment and works at the park which now consists of a multi sports games area, seating, toddler area and football area. The park is managed in association with the Connor Downs Residents Association (CDRA) who suggested the park be renamed the Elizabeth Sampson Playing Field after the late Cllr Elizabeth Sampson who worked with the Parish Council and the Connor Downs Residents Association to create the park.